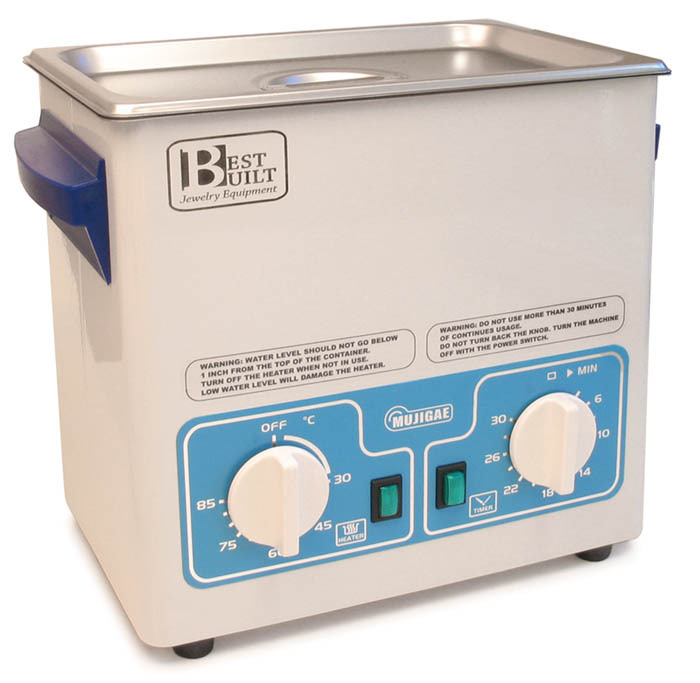 BestBuilt® Ultrasonic Cleaning Machine 3.48 Qt. 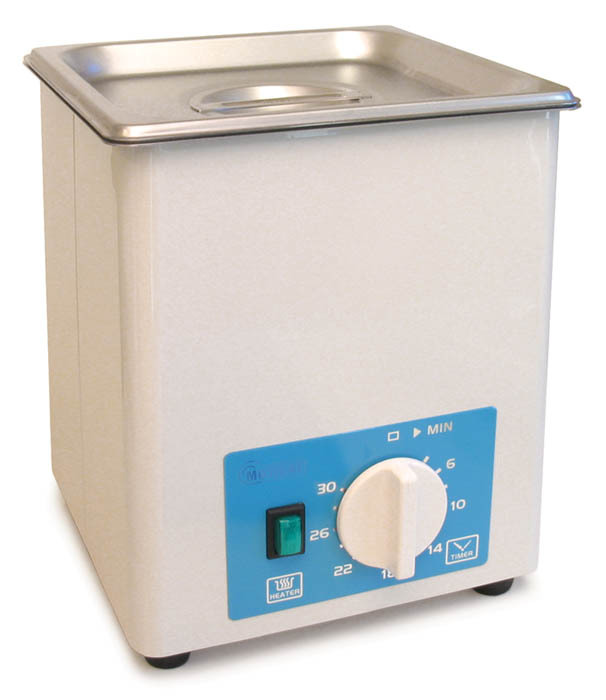 Best Built 3.48 Quart Ultrasonic with Variable Temperature Control. 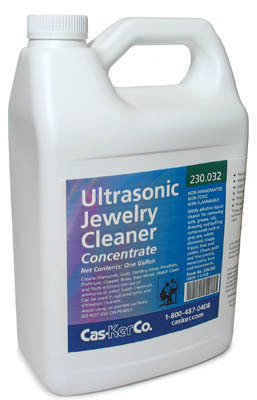 This powerful machine uses ultrasonic wavelengths short enough to clean the finer aspects of jewelry, yet features enough power to remove caked on dirt, as well as rouge and other compounds. 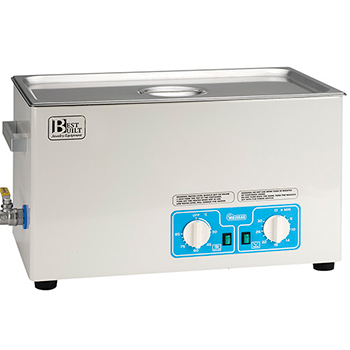 Best Built Ultrasonics have heat and thirty minute timer. Finest quality switches and rheostats which makes for very reliable machines. Capacity: 3.48 Quart (3.3L / 0.87 Gallon). 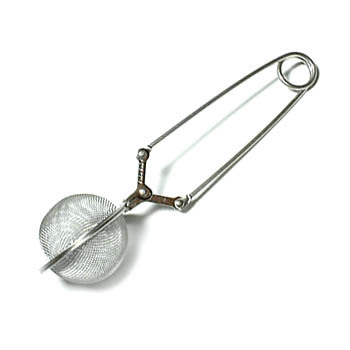 Tank size: 9.4" x 5.5" x 3.9". Unit: 11.7" x 6.4" x 9.8". Heater with Variable Temperature Control. 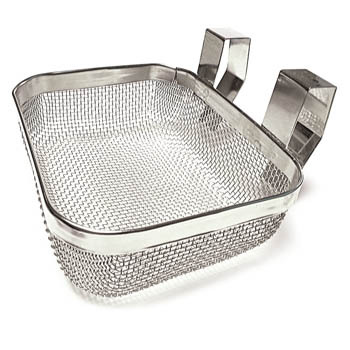 2 Year Warranty on the transducers and 1 Year overall. Ships via UPS Ground. Weight: 10 lbs.